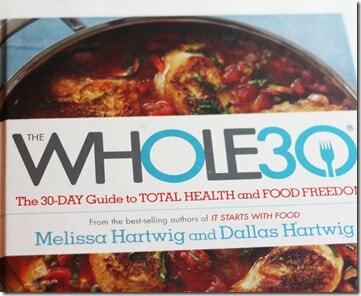 It’s time for Whole30! With January quickly approaching, many people are getting ready for their first (or 5th) Whole30 program. 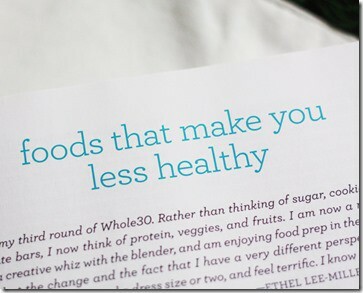 The Whole30 has been the most effective approach to healthy eating but it has done much more than that. My first round of Whole30 taught me so much about sustainable food, functional movement, the mind-gut connection, and it led me to my forever path to the Paleo lifestyle. As with the past 3 years, I thoroughly enjoy my holiday food traditions. I relax with seasonal cooking, always remaining gluten-free, but enjoy more sweet treats during December. 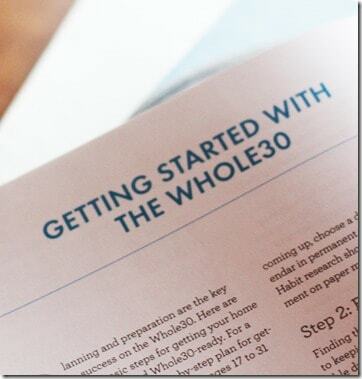 And as the past 3 years, I will start January with a new round of Whole30. Because I now live in a very limited space for a few more months, I had to drastically narrow my cookbook shelf and carefully choose which books to keep. 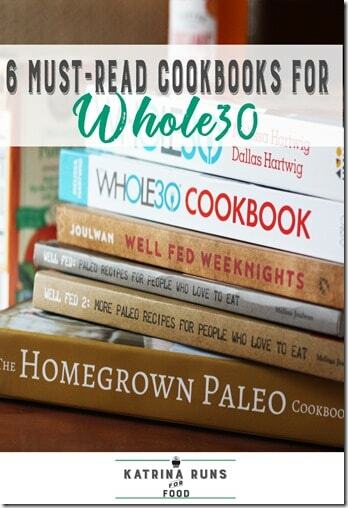 So which books are MUST HAVES for a Whole30? 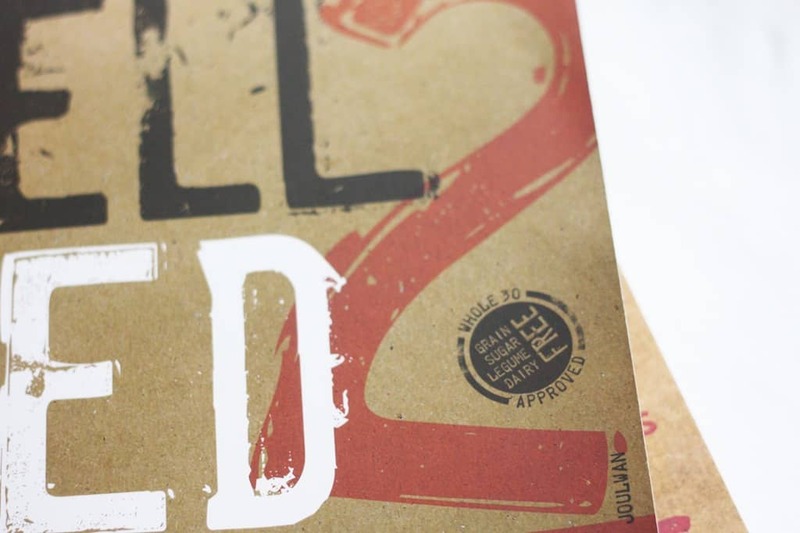 The handbooks is very crucial to a successful Whole30. This hardback book contains a wealth of information. I had the opportunity to review it for US News Health and it is honestly one of my most favorite works to date. I make no secret that I am a huge fan of the program and I wanted to bring it to life for the curious and the naysayers and remind the faithful why they love it, too. 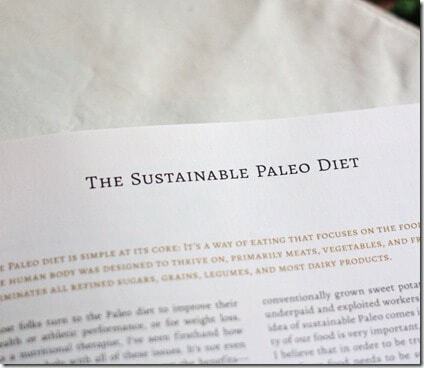 This just-released book is the companion to the Whole30 information book. There are a few intro pages to get you started. These are very brief and should not be mistaken for the entire program. 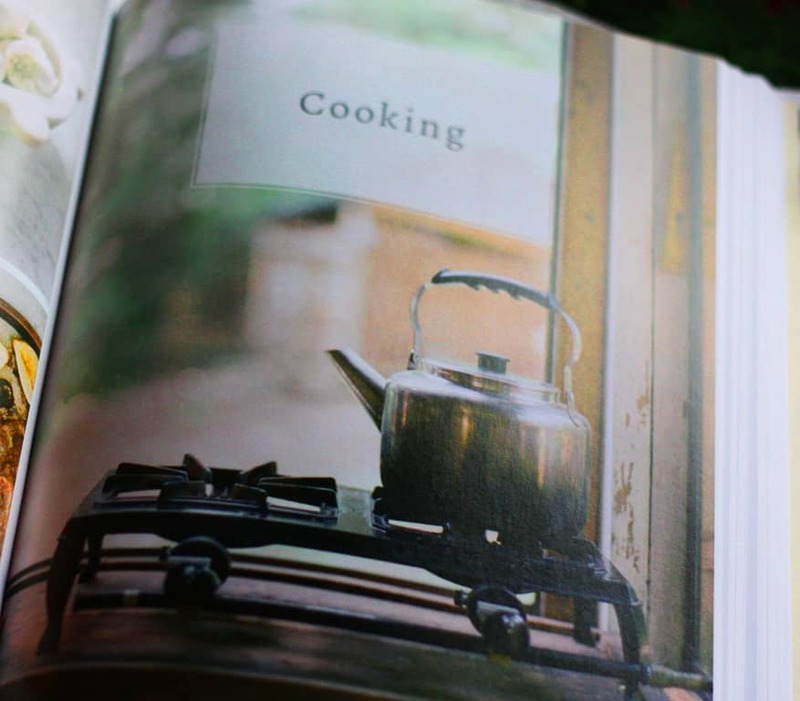 I highly recommend you have both books before you begin meal planning. 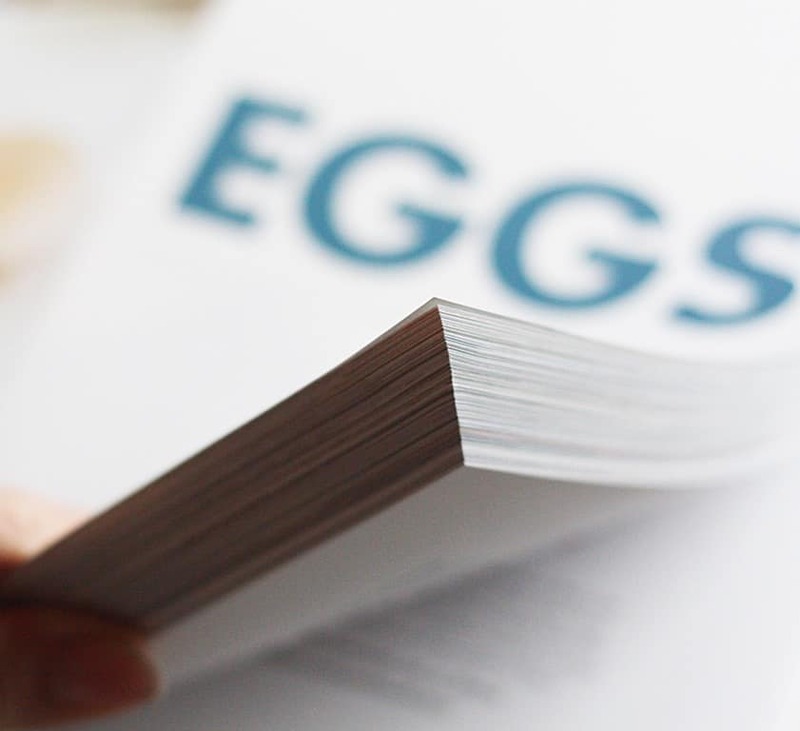 The best part is this giant collection of recipes. The very first Whole30 book, It Starts With Food, was loaded with the science behind the rules. I’m a food geek so I soaked that up. It also had some great meal ideas. I mean, how crazy do you need to get with meat+vegetables? But the past few years have resulted in a social media free-for-fall with the #whole30 tag. I see it on everything from the “wraps” sellers to full-sugar cupcakes to chemical stews disguised as protein shakes. Melissa and Dallas were wise to trademark their program, however that doesn’t stop the diluting of the tag. 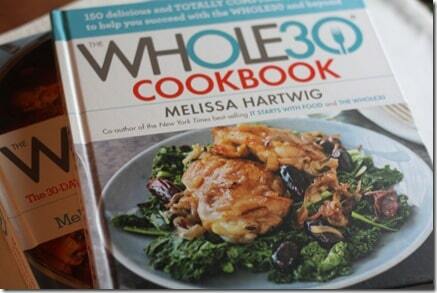 Now, people who are serious about Whole30 can have an approved set of recipes for any meal. What else can I say about the wonderful Mel Joulwan? 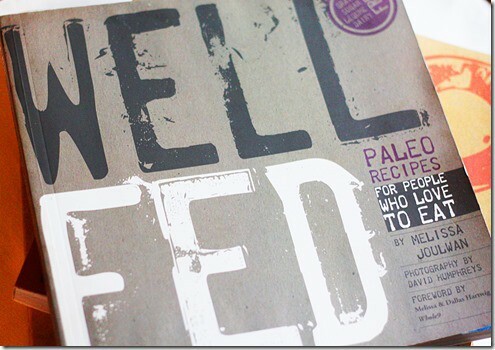 I have had the pleasure of meeting at PaleoFX and working on her launch team for her latest book, Well Fed Weeknights. (I could seriously gush for an hour about how excited I was to get that email and how much of an honor it was to help launch this book). Weeknights is her 3rd installment of the Well Fed group of books. This one is not 100% Whole30 approved. 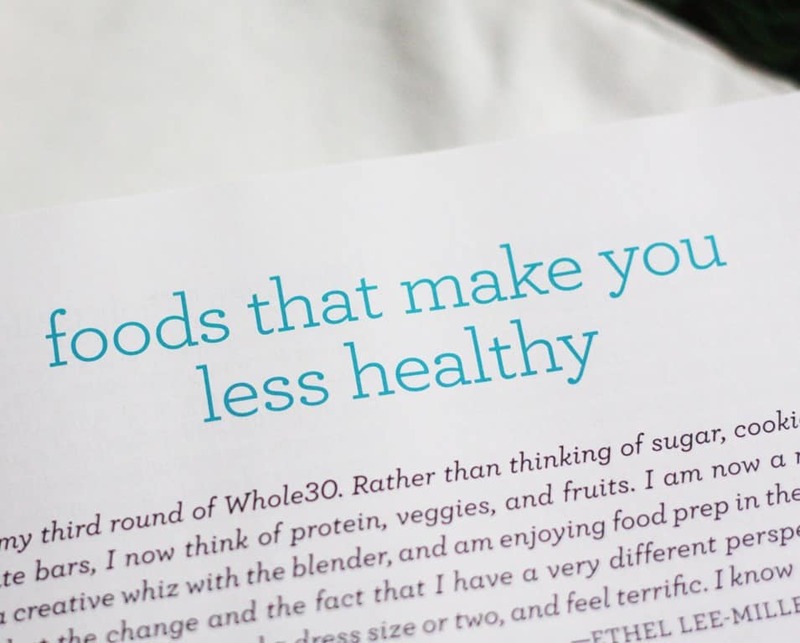 You need to know the hard and fast rules of Whole30 first. 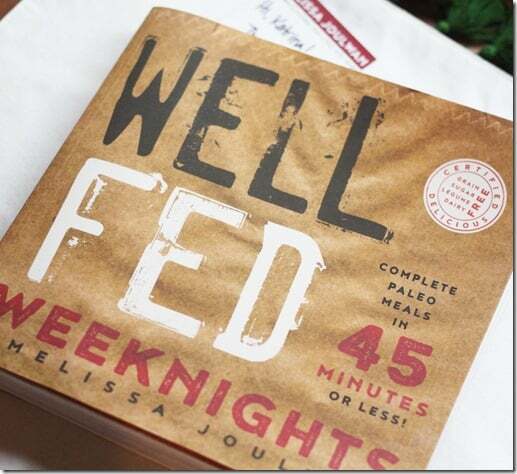 The original Well Fed was not initially advertised as a Whole30 cookbook, although the forward is written by Dallas and Melissa. 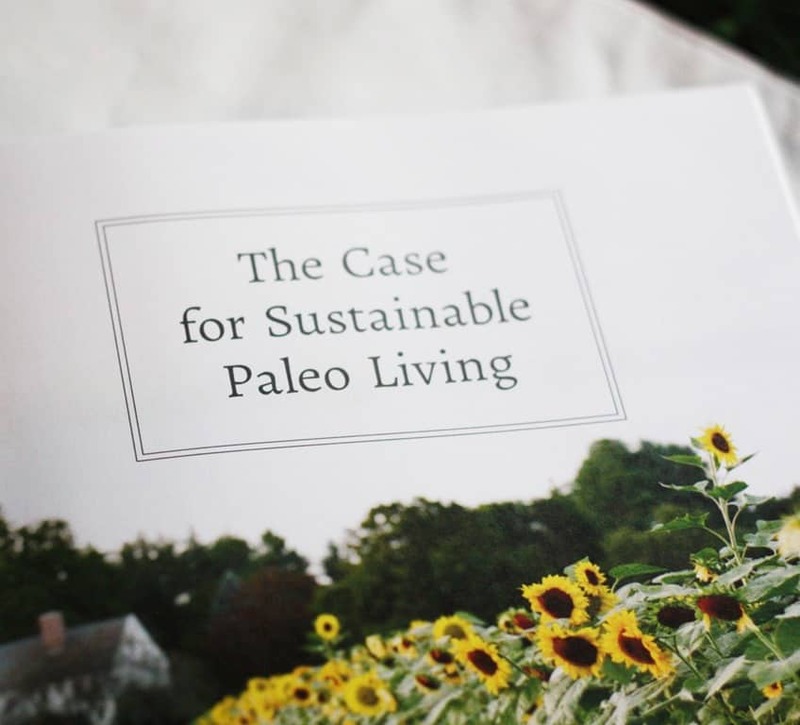 However, it did not take long for word to spread that a Paleo cookbook that followed the same protocol as Whole30 was in the wild and we all grabbed copies like starving people….we actually were a little hungry….and that’s how Well Fed became a household Whole30 resource. 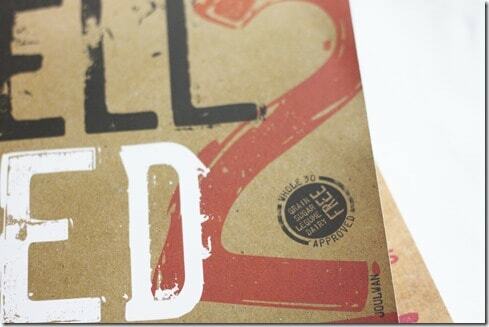 When Part 2 was published, it got the nifty “Whole30 approved” stamp. These recipes are just as fantastic as the first installment. Easy, but far from boring or even ordinary. Mel brings ethnic to a whole new level in her dishes which is one of the reasons I love her work. These 2 books were the first ones to get shoved in my backpack so I knew they would make it to the RV instead of a packing box. 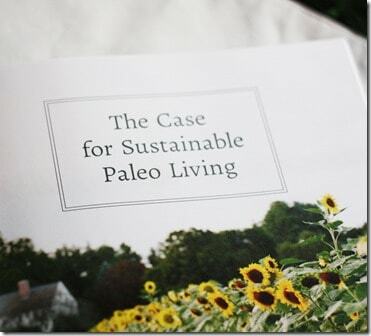 This is another book that really speaks to my foodie hippie heart. 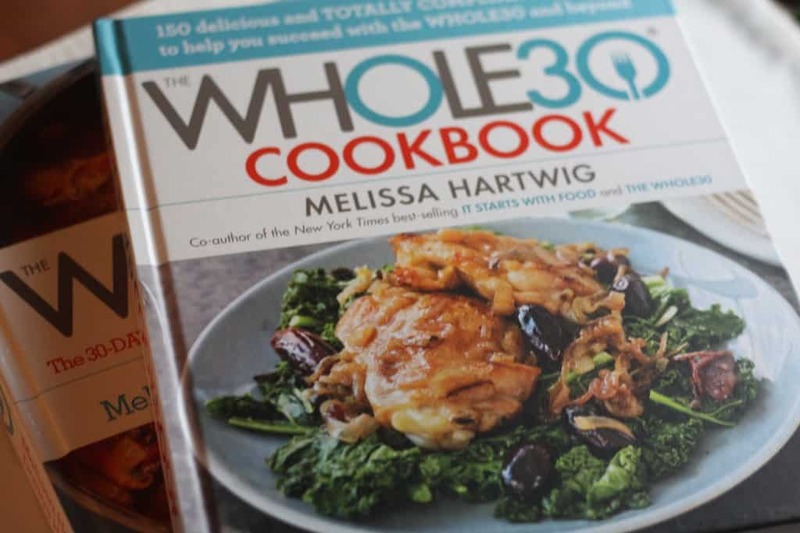 You won’t find “Whole30” in the title, but you will find a key for each recipe with a Whole30 designation or the changes to make so it will be compliant with the rules. 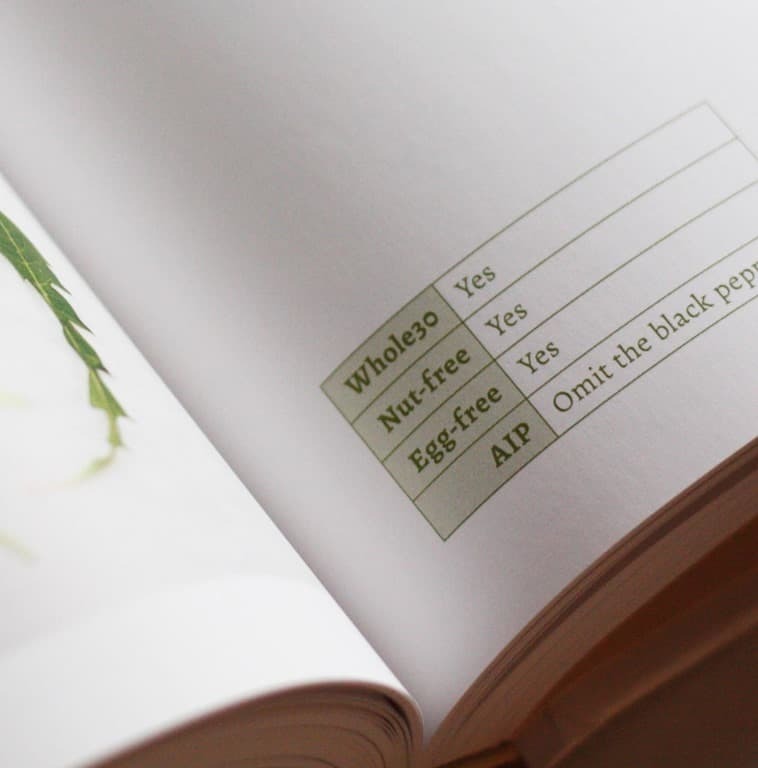 Diana Rodgers included this information for every recipe. 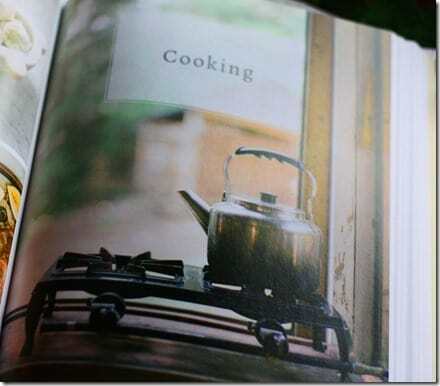 However, the best parts of this book are not the recipes. Yes, they are fantastic. What this book offers is the look into the Sustainable food movement. I also highly recommend The Sustainable Dish website and podcast. 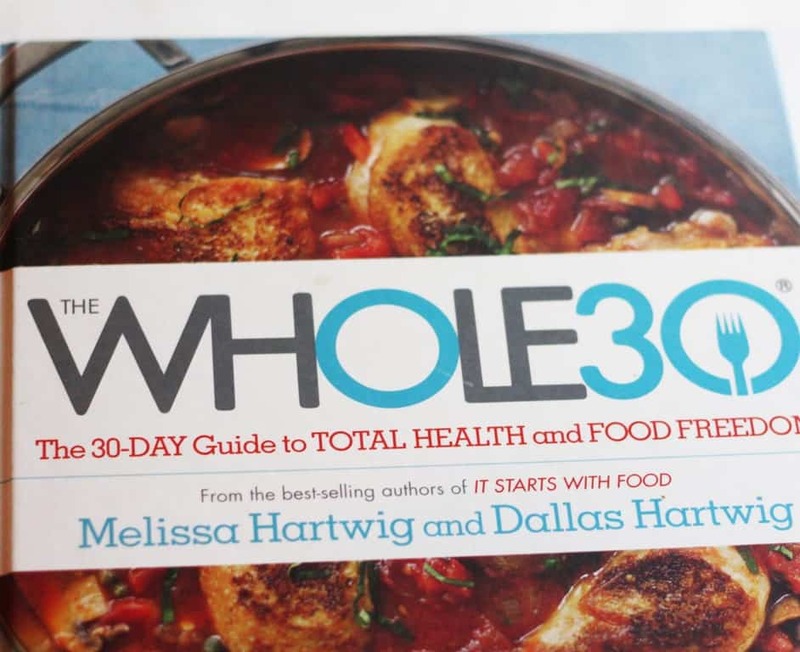 Whole30 is so much more than a 30-day elimination diet. Those 30 days are going to test your ideas about food. Diana Rodgers has many of the answers to the questions you will ask yourself. Hard questions about where our food originates. What does a “happy cow” mean? Is there a risk to our nation’s food supply? Is there a better way? 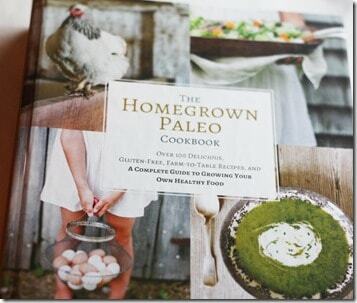 In my opinion, The Homegrown Paleo Cookbook should be mandatory reading during a Whole30. And if you think you can’t cook but still successfully complete a Whole 3o? Read the Cooking section. See what Diana has to offer. Get those new granite countertops dirty. Boil some water. Get your hands dirty with soil from local vegetables. Make a meal and sit down with your family (even if your family is only a cat). 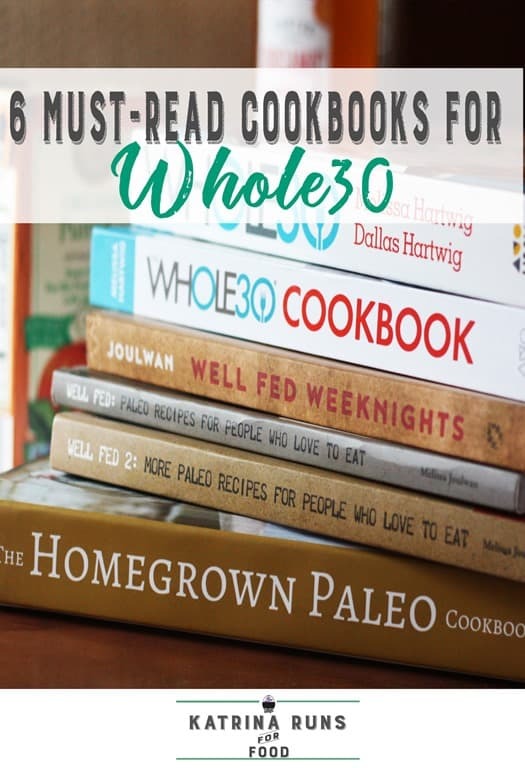 Even if the Whole30 is the farthest thing from your January mind, I cannot emphasize enough how important these books have been to my food philosophy. Start with one and enjoy the journey to better health and a better mindset. Happy Whole30!